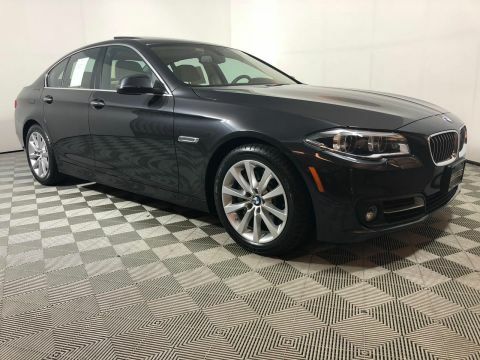 CARFAX 1-Owner, BMW Certified, GREAT MILES 22,638! 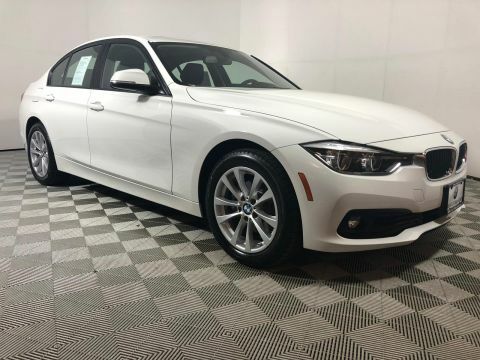 Navigation, Moonroof, Heated Seats, Rear Air, All Wheel Drive, iPod/MP3 Input, Onboard Communications System, Premium Sound System, Satellite Radio, Turbo Charged, NAVIGATION SYSTEM, SPORT SEATS, TRANSMISSION: SPORT AUTOMATIC, COLD WEATHER PACKAGE, Aluminum Wheels AND MORE! NAVIGATION SYSTEM Remote Services, Advanced Real-Time Traffic Information, BMW Online & BMW Apps, Instrument Cluster w/Extended Contents, DRIVER ASSISTANCE PLUS Speed Limit Information, Active Driving Assistant, lane departure warning, forward collision warning, pedestrian warning and city collision mitigation, Active Blind Spot Detection, Side & Top View Cameras, DRIVER ASSISTANCE PACKAGE Rear View Camera, Park Distance Control, COLD WEATHER PACKAGE Heated Front Seats, Heated Rear Seats, Heated Steering Wheel, Retractable Headlight Washers, TRANSMISSION: SPORT AUTOMATIC (STD), SPORT SEATS (STD). 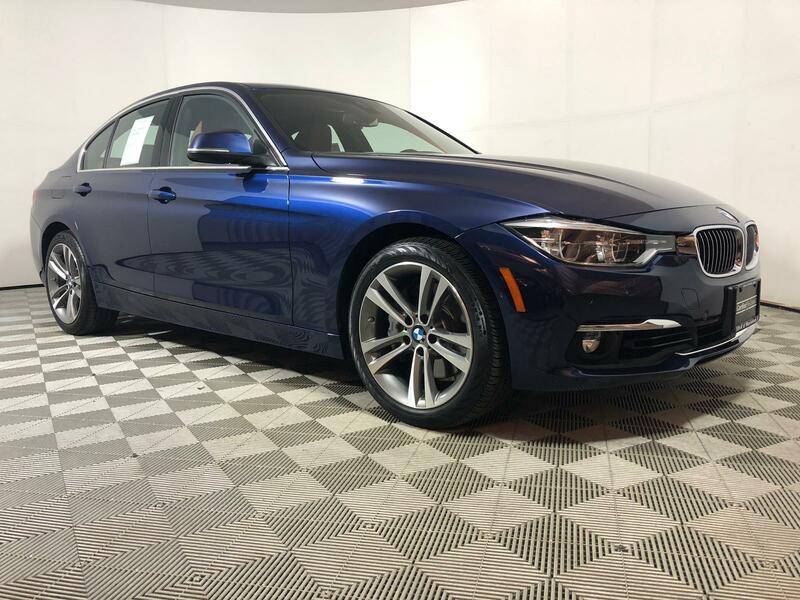 BMW 340i xDrive with Mediterranean Blue Metallic exterior and Saddle Brown Dak Lthr + dash interior features a Straight 6 Cylinder Engine with 320 HP at 5500 RPM*. 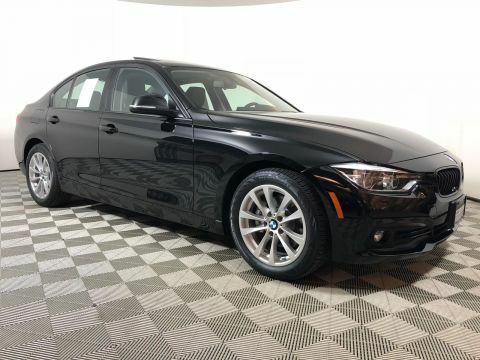 Edmunds.com explains From its sporty driving character to its refined ride and cabin Great Gas Mileage: 33 MPG Hwy.